Our Black Friday Specials for 2018 are over, but Black Friday Specials 2019 will be here before you know it! Stay informed of Black Friday Specials 2019 by signing up for texts or email. Until next year, shop our Gift Guide to find a great selection of gifts for him, for her, by occasion and price point. 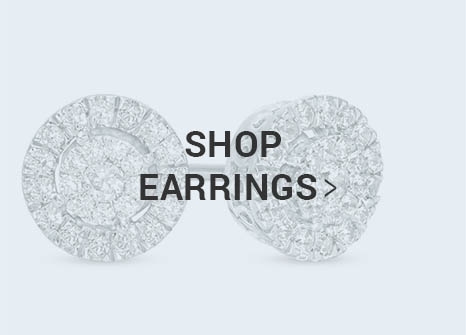 At Zales Black Friday, shop incredible deals and sales on gorgeous gifts this holiday season. 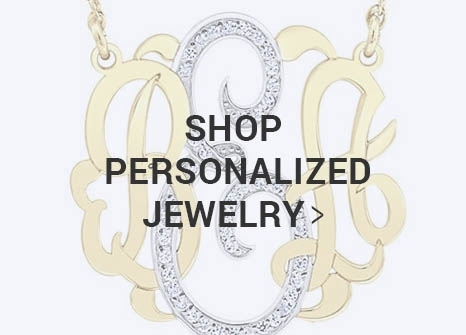 Jewelry makes an excellent gift for your special someone, friend or relative, and at Zales, our Black Friday deals on memorable jewelry gifts are sure to impress. 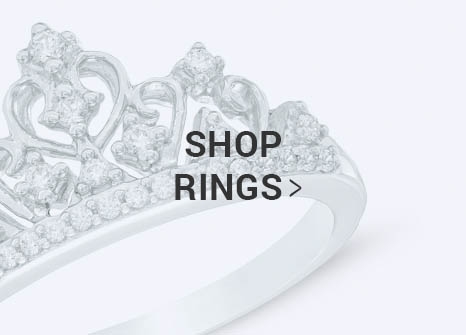 Shop Black Friday deals on beautiful collections that include gifts for everyone, bridal, fashion jewelry and more. 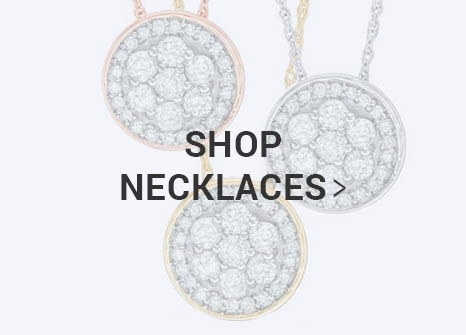 Whether it's for a relative, friend or your special someone, you can never go wrong with the latest fashion jewelry trends, including rose gold, stacking rings and statement necklaces. 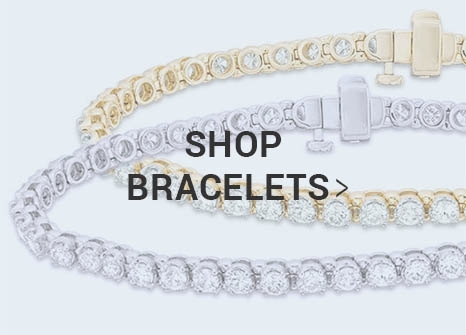 During Zales Black Friday, our deals on beautiful jewelry range from bold and colorful jewelry to classic jewelry designs and jewelry set with diamonds and gemstones. 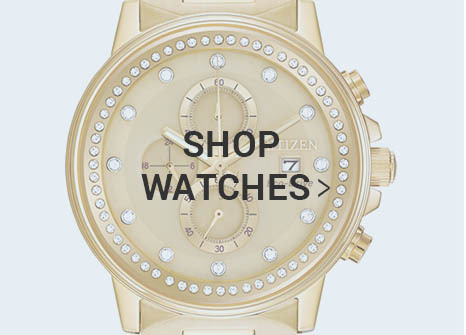 Visit our Zales Black Friday page often for the latest Black Friday deals and specials!